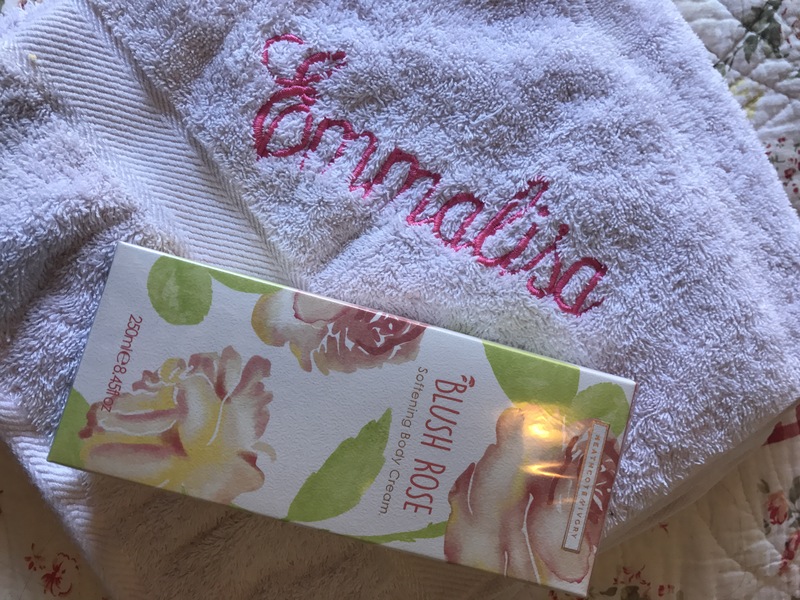 Beauty pick ups and afternoon bliss! Yesterday I went to Joondalup Shopping Centre with a friend and as soon as I got there I felt I was in heaven!!!! It reminded me of Highpoint Shopping Centre and everything felt normal again…..
Shopping in a BIG shopping centre is my thing….. and where there’s at least a few clothing stores that have at least Forever New, I am totally inclined to designer shopping as it is a great idea to buy the Christmas shopping as well. I’m so excited to see this new centre grow and grow to be successful and world – class. I’m so glad I got to see this grand place, as I am currently in Scarborough where the closest shops are Innaloo. Innaloo isn’t too bad, but Joondalup is MASSIVE and there’s practically EVERYTHING!!!!!!! If you want to do your Christmas shopping, Joondalup is a great place to go to. 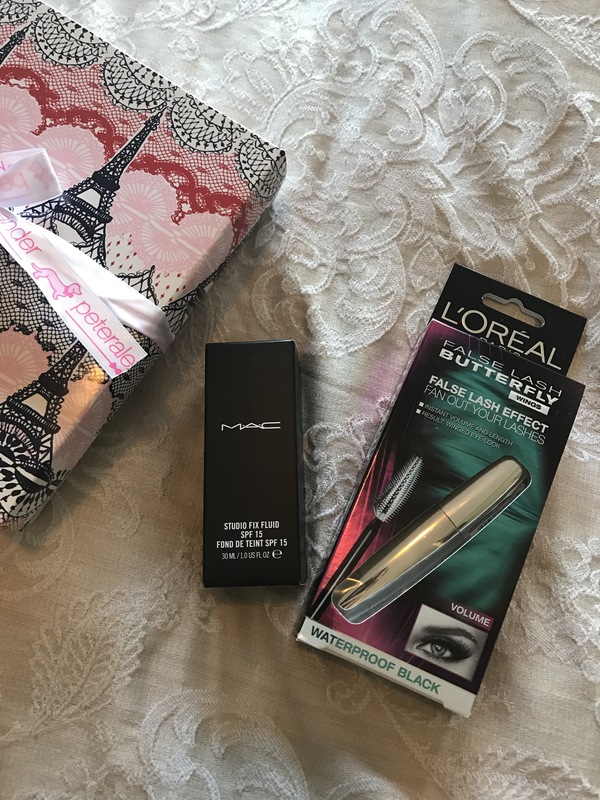 I picked up a few beauty buys! 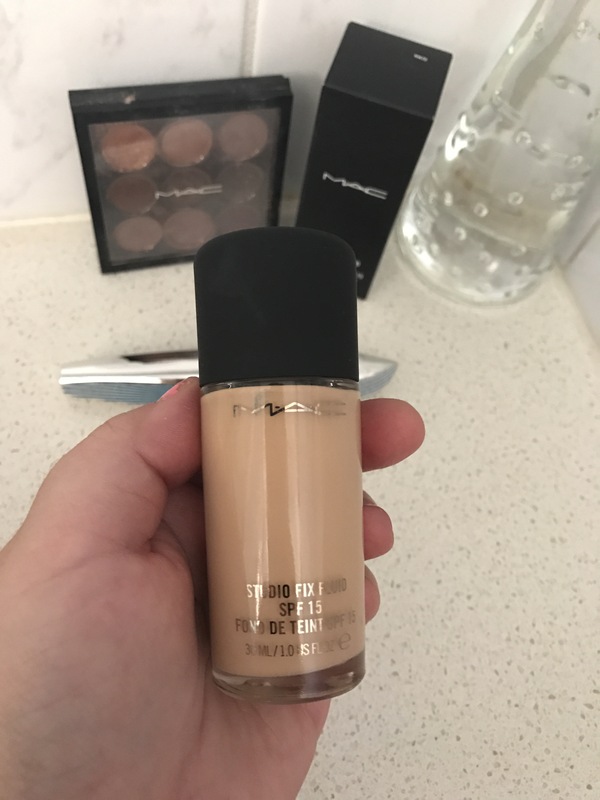 I went straight to MAC Cosmetics and spoke to a lady that helped me pick a new foundation. I had been using Studio Fix’s liquid compact foundation, which was great on my skin, but I wanted something completely new and fresh! It was completely delightful to sit and have the lady pamper me with testing “Studio Fix Fluid SPF15 NW20″. I was most happy with the results as it looked like a similar colour to my neck as well, so it didn’t look like I was one colour and then another colour below. It is normally hard to find the right colour for me as I have olive skin, but am quite fair on the neck. This $50 foundation is honestly the way to go! It gives a false lash effect which is exactly what I want!!!!! And it fans out your lashes to make a glamorous statement and then I just thought I would love to create more volume, and that’s exactly what it does! I think it lengthens the eye lashes as well, as my eyelashes are quite short – some people say I have long ones! But I don’t think so!!!! 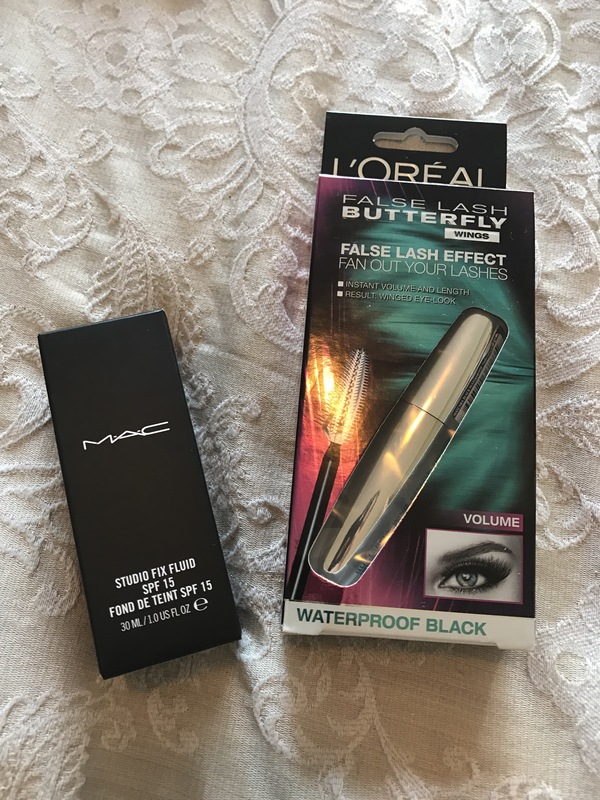 If you want lengthened eyelashes, this beautiful mascara is a great beauty buy! Australia’s leading sleepwear designer brand. I have shopped here MANY times and I actually met Peter at Highpoint of the opening of Peter Alexander in the shopping centre. 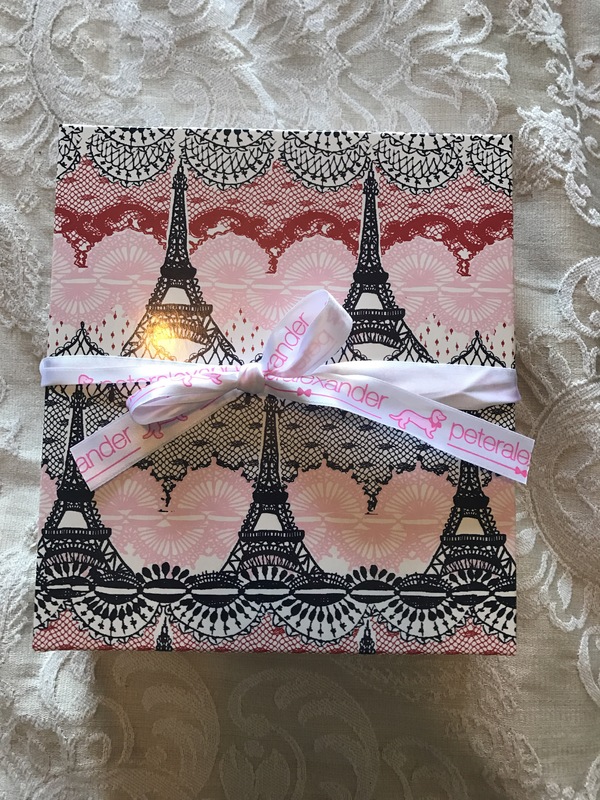 I shopped and browsed until I came across a Paris Eiffel Tower pyjama slip, and I just LOVE the packaging!!! It is absolutely stunning. 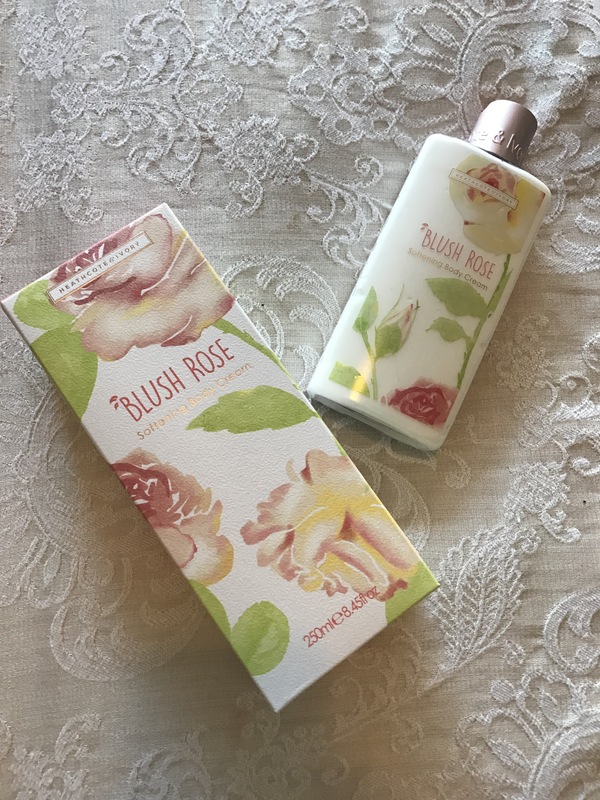 And, somewhere in the centre I bought a Heathcote and Ivory Body Moistursing Cream called “Blush Rose” which I particularly LOVE as the brand is English and it has a nice ring to the name! It’s a softening body cream, and I started to peel where my sunburn was and it helped moisturise my skin, so it stopped it from being flaky. Heathcote and Ivory has some gorgeous stuff and the collections are vintage and would make great Christmas presents. I particularly liked the Vintage and Co Patterns and Petals Bath Fizzler Caddy. There are hand creams, and hand and lip sets that you can buy for 6 pounds. 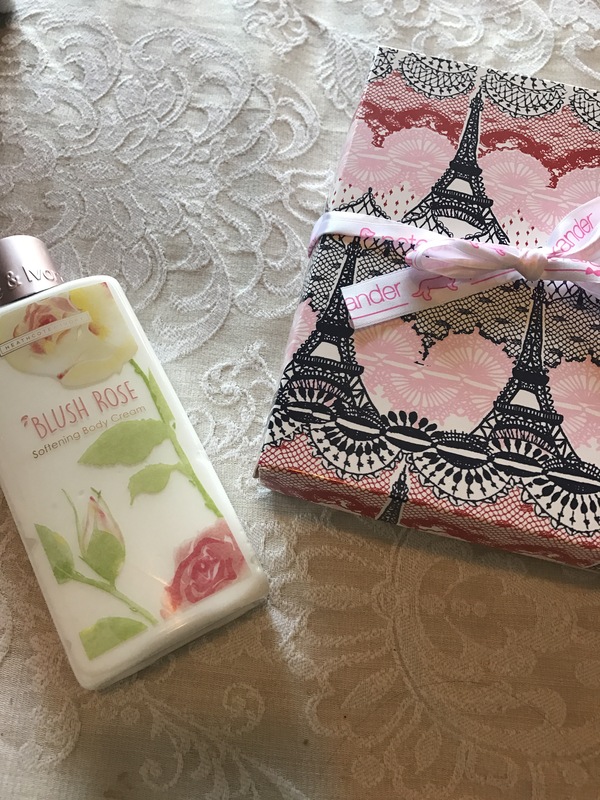 It has pretty sets, and decorative tins to make your bathroom look really pretty. I then went to H&M and found this summery top that was ONLY $15!!!! I thought it was PERFECT for the summery season that we are now in, and I love the pattern. 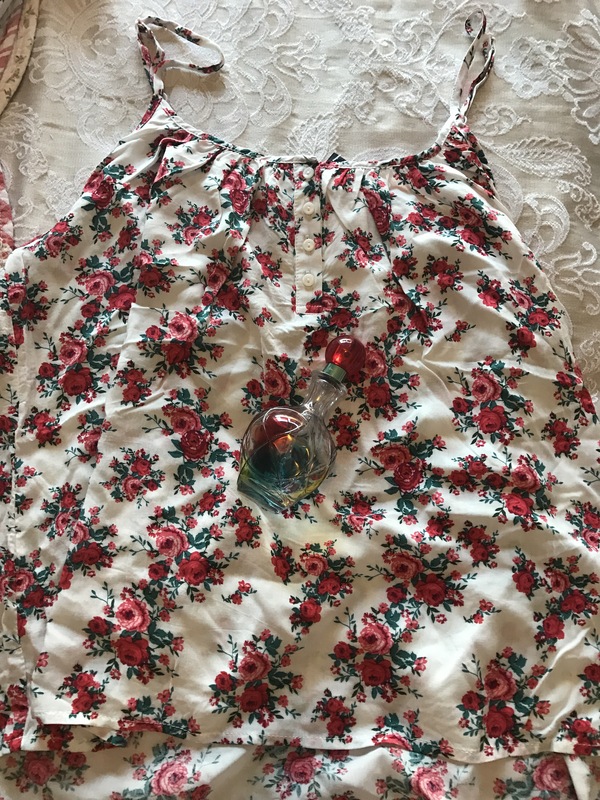 It is really summery and girly, and I have been wearing it around the house ever since I bought it. Have you been to H&M? I loved the Melbourne one when it was the old GPO. 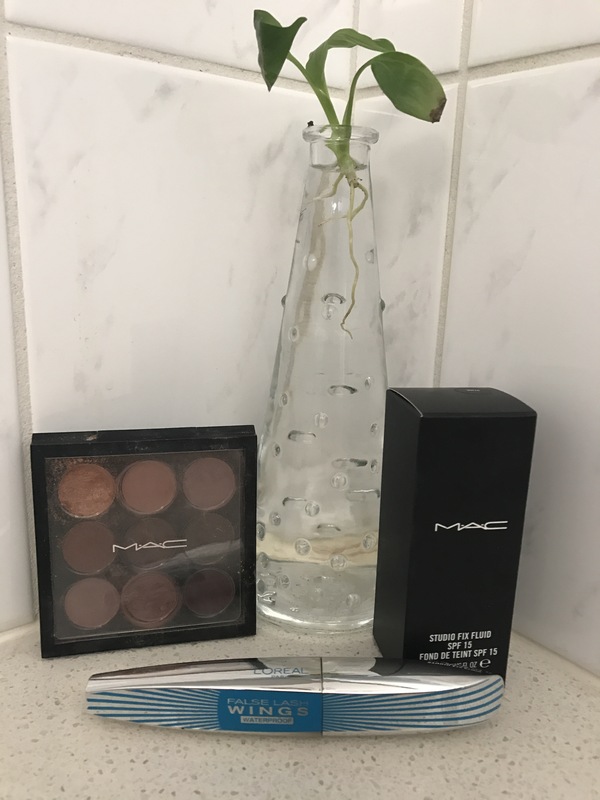 MAC happens to be an authentic brand and doesn’t disappoint! I have been using their products for years now, and will probably stick to it for as long as I can. This new foundation is a NEW LOVE, as it really matches the colour of my skin. 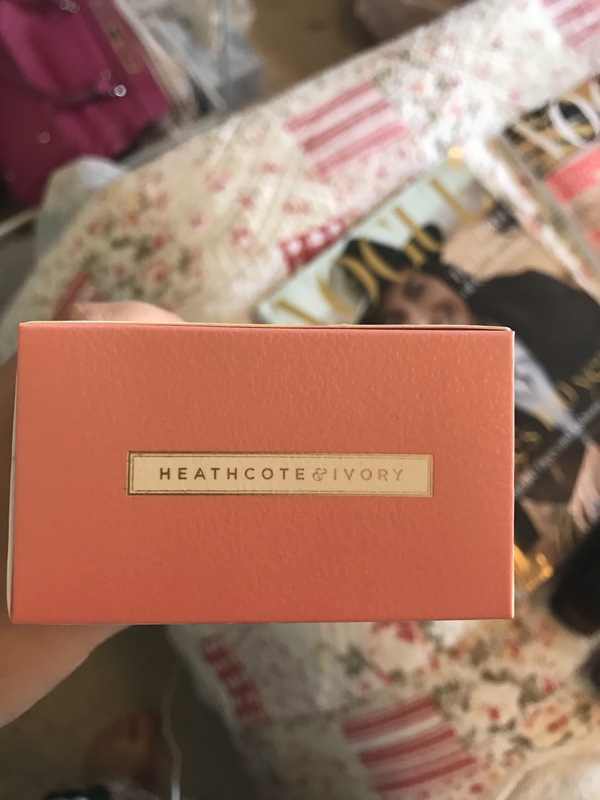 It has a similar name to the compact foundation that you can buy, but you have to make sure that it says “fluid” at the end, and that the packaging is in a bottle, as it is very liquidy, and not like the one that comes in a compact. And OF COURSE, the last stop was Dymocks. It was my kind of day, coffee, shopping, coffee, then shopping….. It was seriously the BEST day of my life!!!!! I met a girl in a store who was from Manchester – I think it was in Novo, and I raved on about my desire to go to London – I think she got the picture that I was a city girl, and she said ‘I would love it’…. 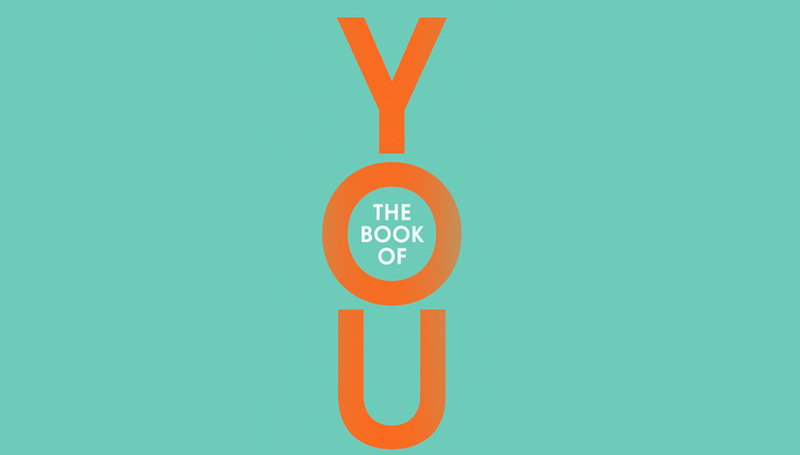 Doesn’t this book look so informative and elegant? That’s why I picked it!!! 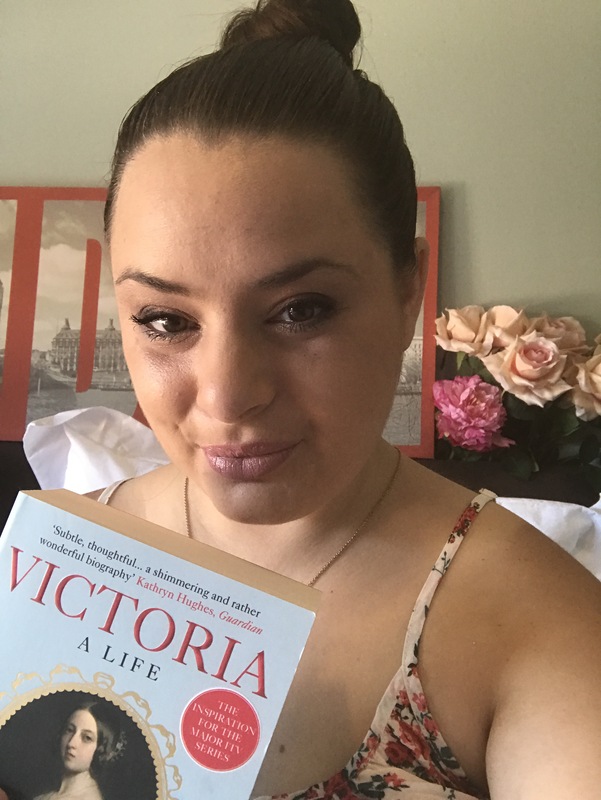 I particularly chose it because I wanted to read up more on a ‘royal member’, and something that wasn’t too hard to read, but informative. 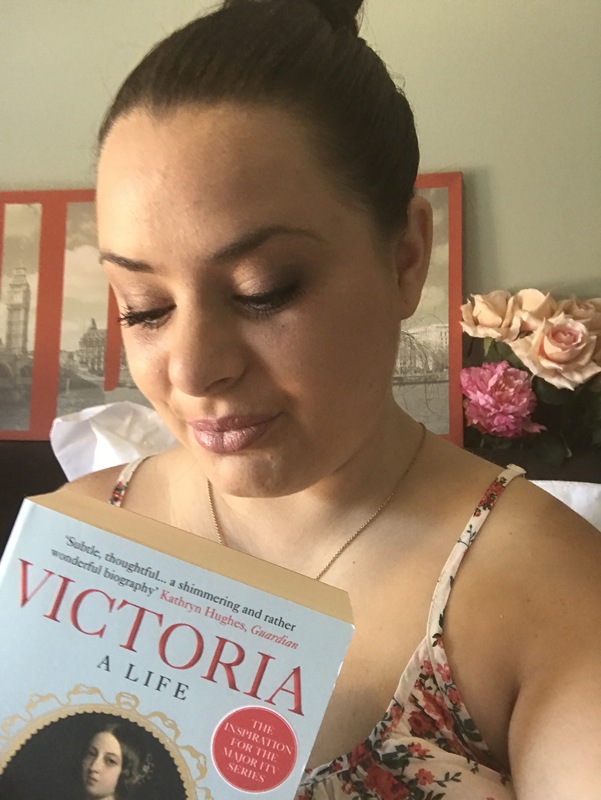 I still have to finish the “Other” Victoria book which I mentioned previously, but that was a novel, and I can still get through it – I tend to read at night before bed – I find it hard to read through out the day because I like to be productive, like, doing things like this!!! and well, typing!!! It is such a stunning cover, that as soon as I saw it, I was like “I have got to have that!!! 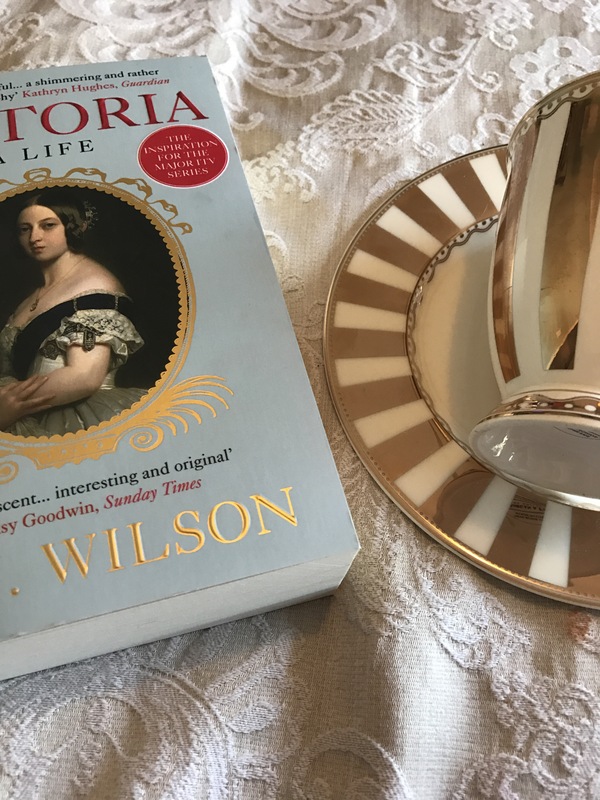 !”…… hehehe As it says on the cover, it is the inspiration for the ITV series of “Victoria”, which I WISH I was able to watch!!! But I think it may be on Foxtel, whereas I only have Netflix. 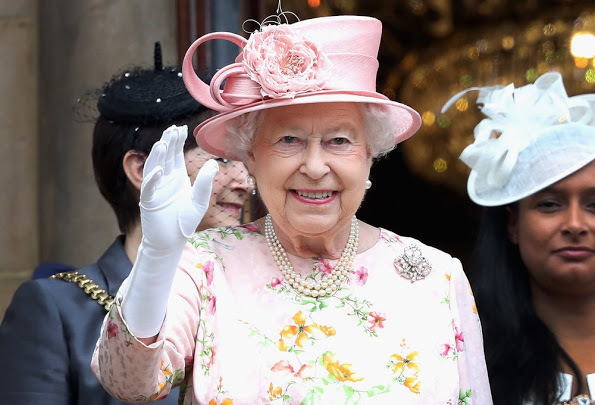 I STILL have to get through “The Crown” – I probably only have a few episodes to go!!! When it finishes I will be sad…. 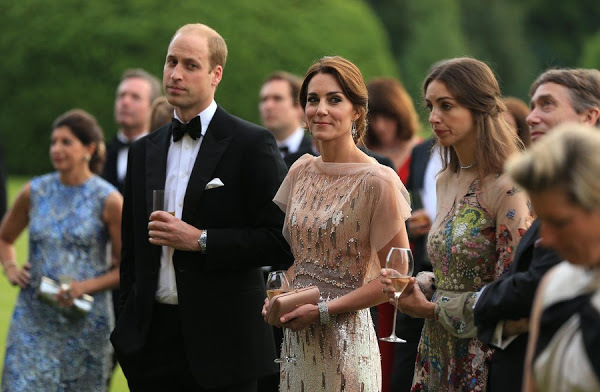 as it is like Downton Abbey ending….. 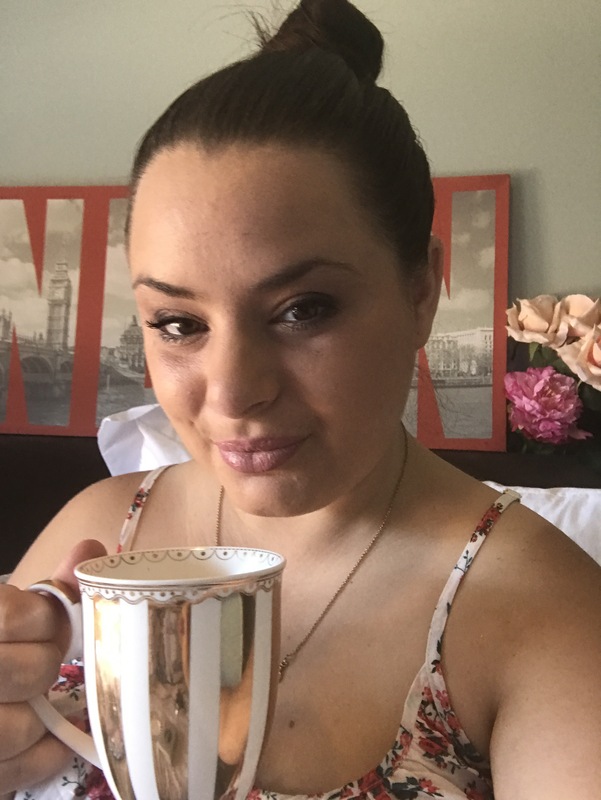 It has been the most amazing day at Joondalup Shopping Centre, and now it is time to unwind with a Buckingham Palace Garden Party Tea – which is Jasmine Earl Grey from the English Tea Store in Canada. How divine!!!!! My eyes popped open when I saw this delicious looking box!!!!! 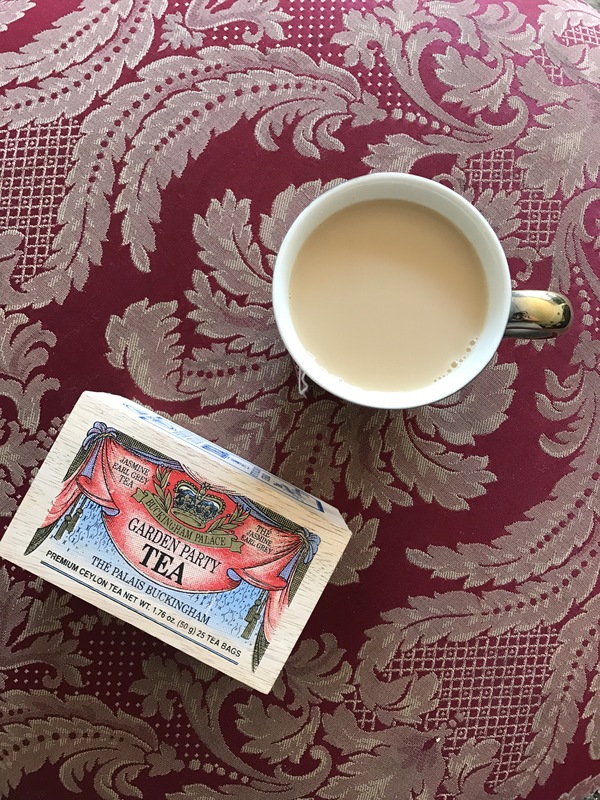 It is the next favourite tea, after London Strand and it may well be my new favourite number One tea! 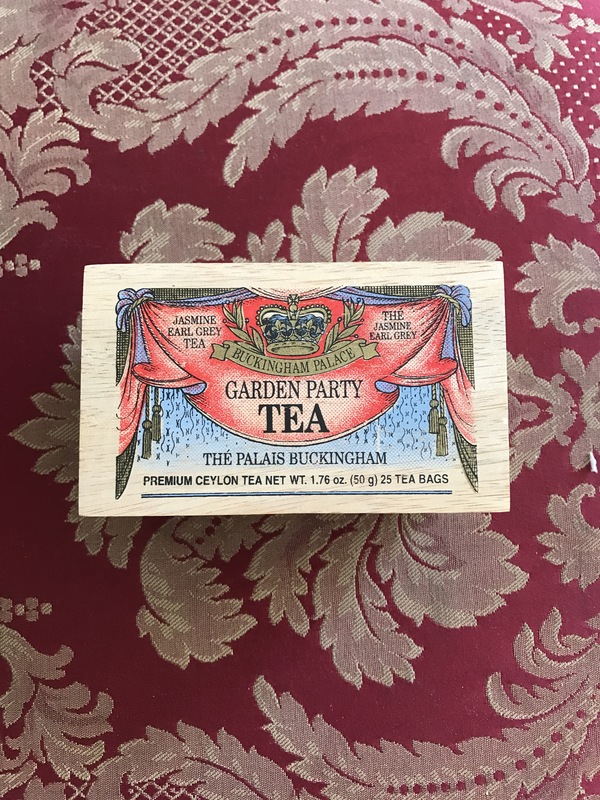 I think the tea speaks for itself, it is the number one tea to have AT a garden party!!!! 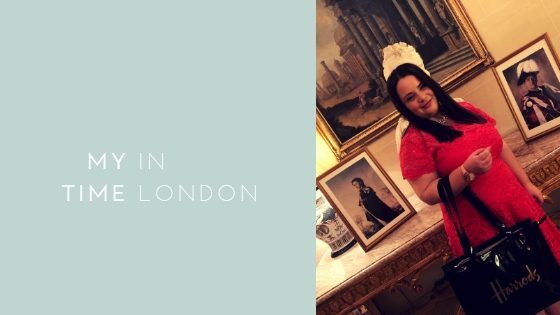 I really would like the idea of having an afternoon or high tea with someone and having this set out with my Royal Albert collection. It would just be perfect for that tea party you want! 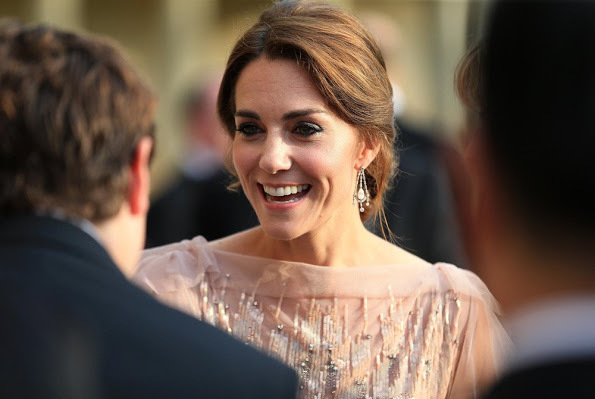 The weekend is to be a relaxing time and well, I do feel relaxed, especially when there is not much to do but watch Netflix (Or a DVD which is called “Monarchy – the royal family at work”), and finish up on assignments. 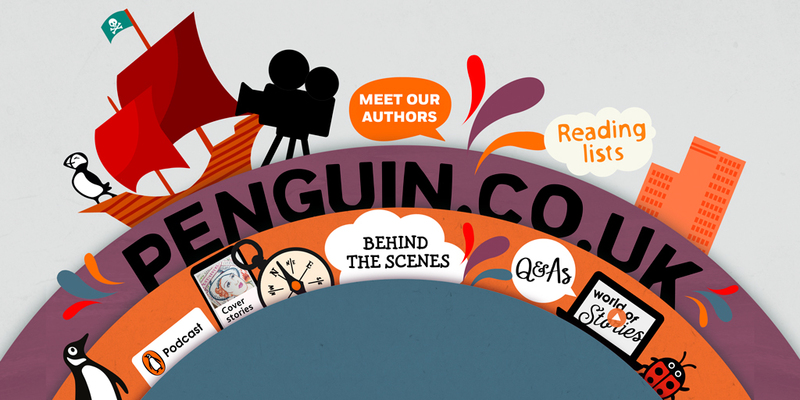 I have it on in the background while I surf the internet, (whoops, more shopping! ), listening to music, and catching up on blogs. Don’t you just love the weekends??? 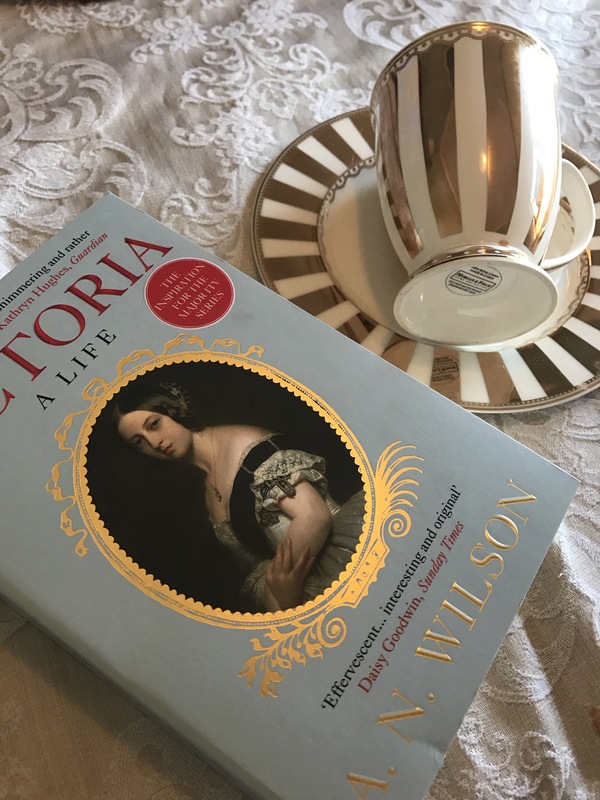 I know what I will be doing – sipping tea, and reading “Victoria – A Life”. Let’s see if I will eventually do a book review on it! I always end up taking visitors up to Lakeside if they are asking me about shopping in Perth, maybe because they all seem to want to go to H&M. Either way, there is a heck of a lot up there. I always end up in Seed and Mecca. 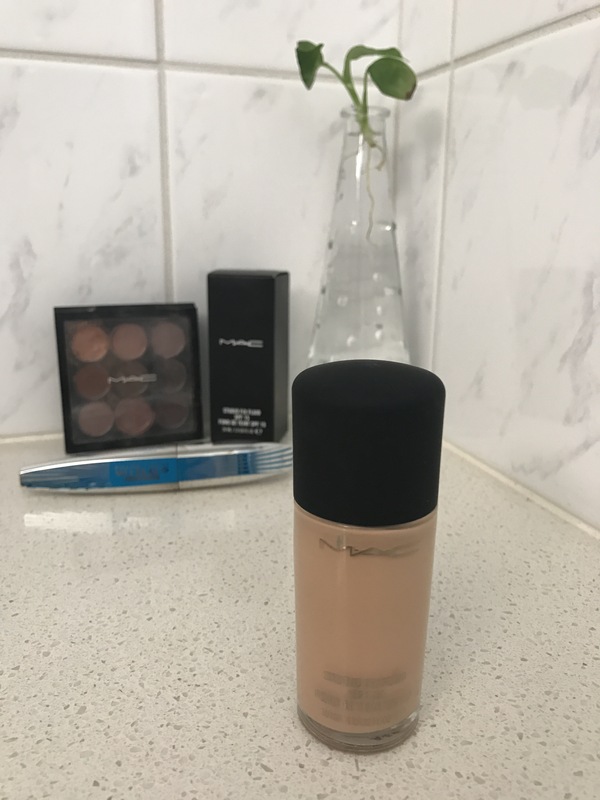 I have used the same MAC foundation a lot before too, the coverage is good for me if I want something more than just a bb cream. 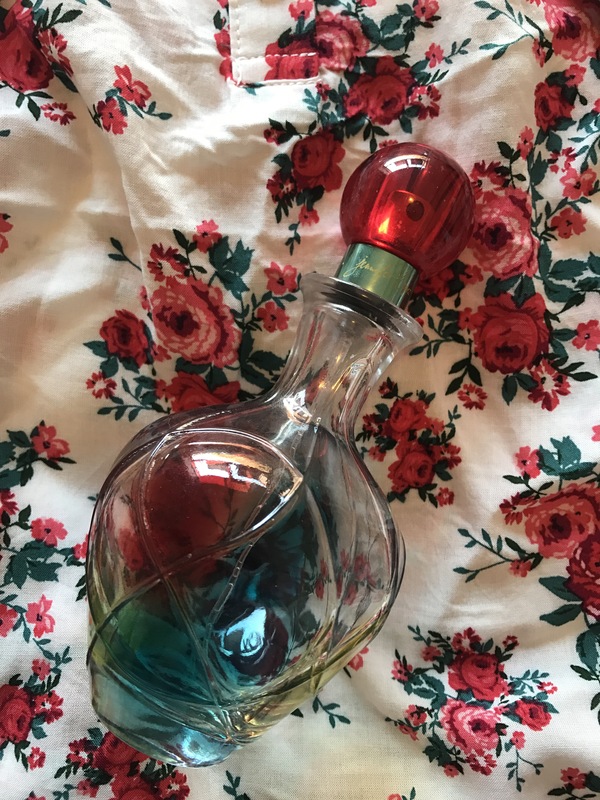 However, at some point I thought the smell of it reminded me of the airport tarmac and now I can’t get that out of my head whenever I go to use it! haha nobody else can smell it though, so I am clearly crazy! Gotta try those teas, thanks for the heads up! Thanks a lot Deb! Sorry it took so long to reply! I’m so tired from shopping! Haha! But now I am sitting in the lounge with some Yorkshire tea, trying to wind down. How did you get the DVD already? I thought it was only on ITV!! !